Pope: there are no threats in the confessional – only forgiveness The Lord never grows weary of calling each of us to change our lives, to take a new step towards Him by being converted; and He does it with the sweetness and confidence of a Father. Confessors do the same. 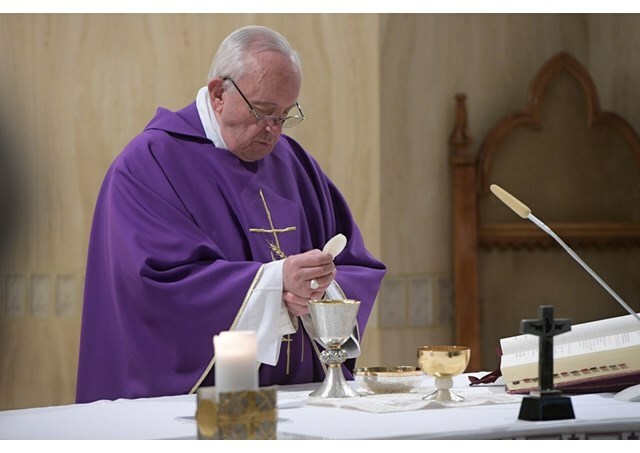 This was the heart of Pope Francis’ homily at the Mass at the Casa Santa Marta on Tuesday. Lent is a time that is “helpful for conversion,” for growing close to God, for changing our life – and this is a grace we should ask for from the Lord.